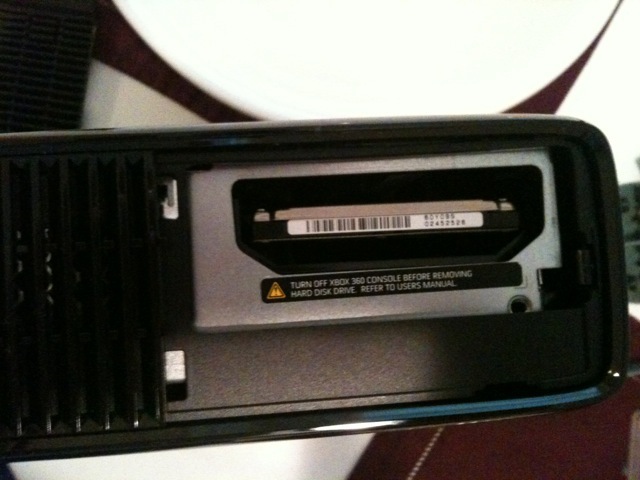 This tutorial will explain how to transform your xbox 360 phat Hardrive into a Xbox 360 Slim Hardrive. 360-Hq.Com and it's staff DO NOT and WILL NOT take responsibility for users who damage their own equipment in any way, shape or form. 5- Line the hard drive up with the SATA tabs (make sure you have it facing the right direction, one connector is smaller than the other), then push it in until it clicks. 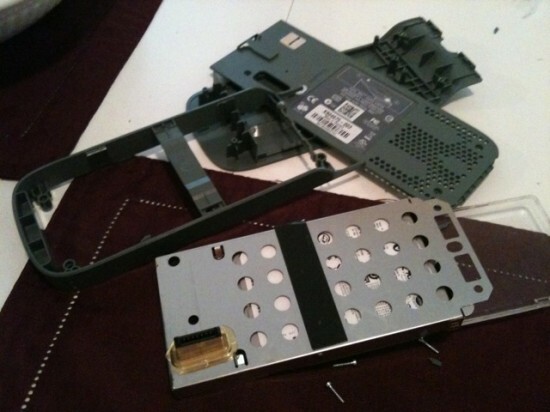 6- Put the cover back on the Xbox slim, and you’re done!